Affiliate Scientist, former postdoctoral fellow, and current Assistant Professor at the University of Texas at Austin, Miguel Pinedo‘s interests and expertise have always focused on racial/ethnic disparities, whether it was studying the role of migration-related factors in alcohol and drug abuse or the social and health consequences of deportation. 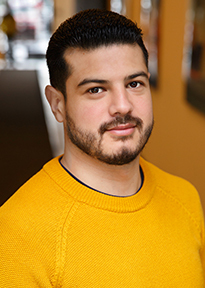 Having recently received a pilot project grant through ARG’s National Alcohol Research Center, Miguel’s new work will look at barriers to treatment for racial/ethnic groups. We sat down with Miguel recently to find out more about his new study. First, congratulations on your recent grant. So tell us a bit about your new pilot project and what you hope it achieves? Treatment services are greatly underutilized by persons with alcohol and drug problems. More importantly, racial/ethnic differences in the use of treatment services have been well-documented. Latinos and African American women are less likely to seek treatment as compared to their White counterparts. Researchers have hypothesized that minorities may face greater treatment barriers than Whites, thereby explaining racial/ethnic differences. However, specific barriers that are driving racial/ethnic treatment use disparities are not very well-described or understood. This pilot study is designed to gain a greater understanding of treatment barriers and examine racial/ethnic and gender differences through in-depth qualitative interviews over the phone. Total sample size is 36 persons with equal representation by race/ethnicity and gender (12 African Americans, 12 Latinos, and 12 Whites)—the three largest racial/ethnic groups. One of the goals of this study is to use the qualitative data to create a new instrument to measure treatment barriers. Current measures of treatment barriers are limited in that they may be missing critical factors that may be more salient among minority populations (e.g., migration-related factors, stigma) and largely rely on dichotomous responses yes/no. This scale will measure treatment barriers on a continuous scale. How will this pilot launch future research projects? My hope is to apply this new treatment barriers scale in a well-powered national sample to examine racial/ethnic differences in barriers, and particularly to explain Latino-White disparities in treatment usage. While this study represents a new line of research for me in the area of treatment, it highly complements my prior line of work. What are some of the next steps and some possible challenges? The project is slated to begin next month with data collection slated to be complete by February 2018, and then analyses will begin. Recruitment may be a slight challenge given the sensitive nature of the study and recruitment of persons who engage in substance use, which may be a stigmatizing behavior. Congratulation again, Miguel. And good luck. We’ll be following up with you in the new year to learn about your findings. Thank you. Miguel’s pilot project mentor is Senior Scientist, Center Associate Director, and Training Grant Director, Sarah. E. Zemore. Miguel recently completed a postdoctoral fellowship at ARG. About the Training Program: ARG partners with the School of Public Health at the University of California, Berkeley to provide a training program that supports both pre- and postdoctoral fellows engaged in alcohol- and drug-related research. The program is funded by a National Institute on Alcohol Abuse and Alcoholism (NIAAA) grant (T32AA007240) and has trained over 230 fellows since 1977. 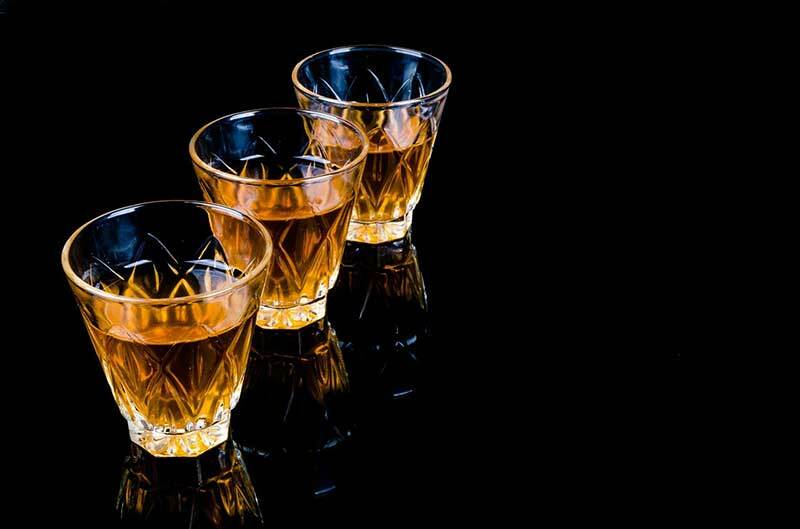 About Pilot Project Grants: The pilot studies program is designed to advance the National Alcohol Research Center’s research agenda and to generate independent grant applications, relevant to the Center’s focus on epidemiology of alcohol problems and services that respond to them and to national priorities for alcohol research.